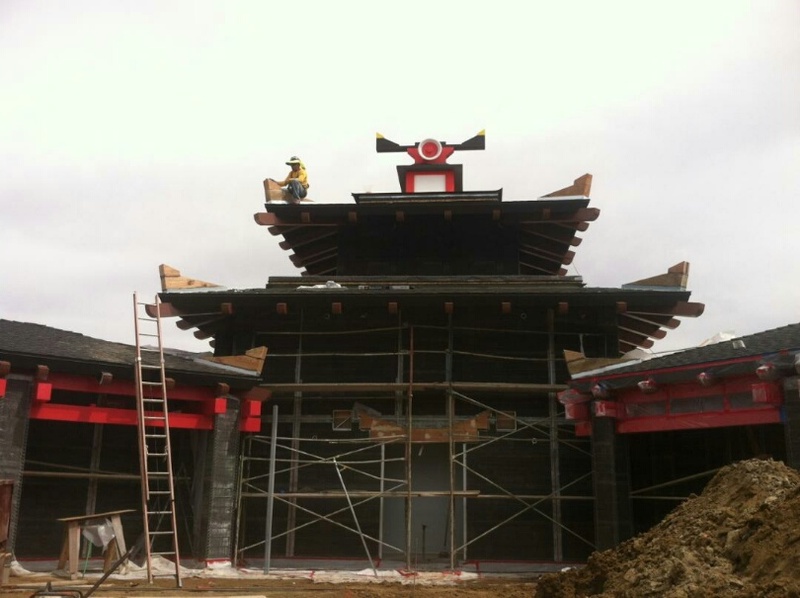 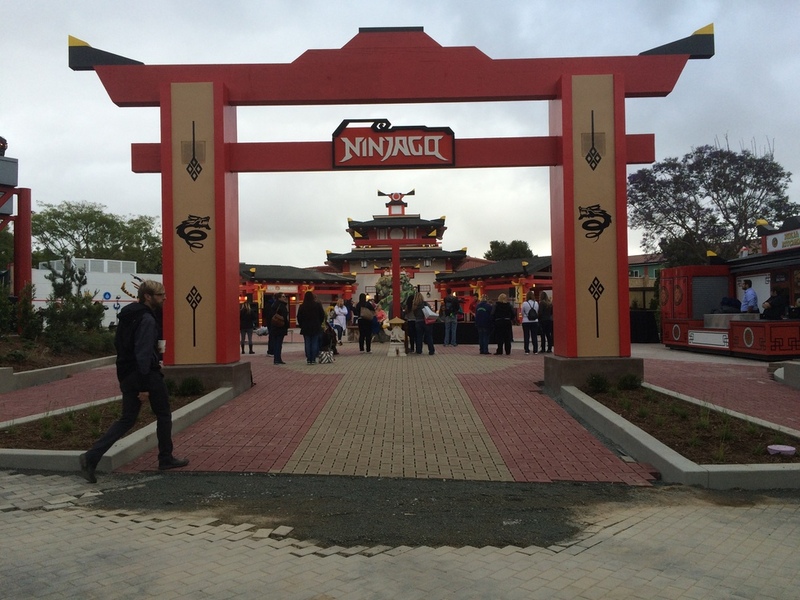 LEGOLAND® California Resort has a new ride exhibit LEGO NINJAGO – Having worked many projects with Pacific Building Group, this is the latest. 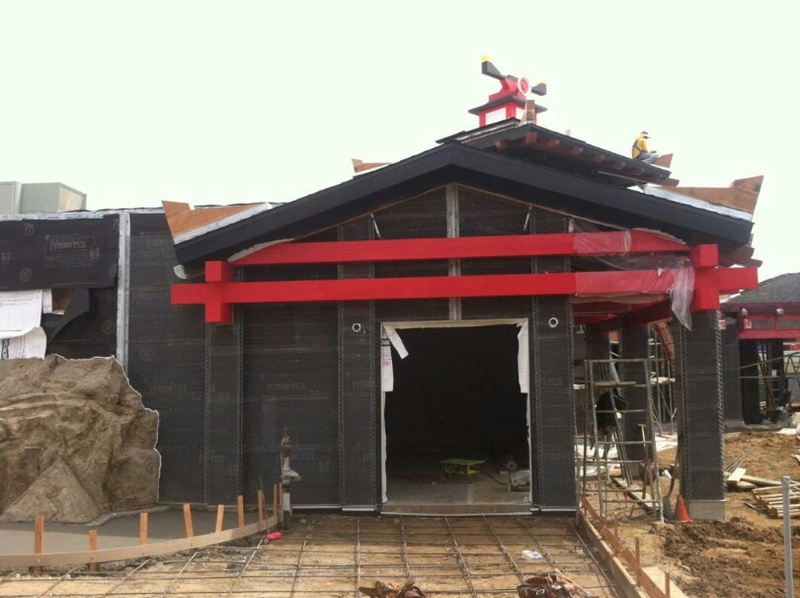 LEGOLAND NINJAGO “The Ride” features technology never before seen at any other theme park in the world. 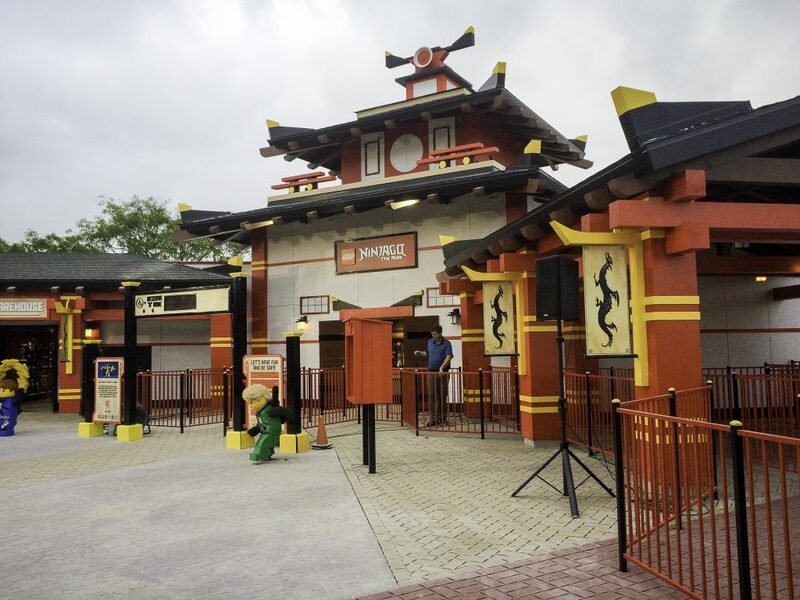 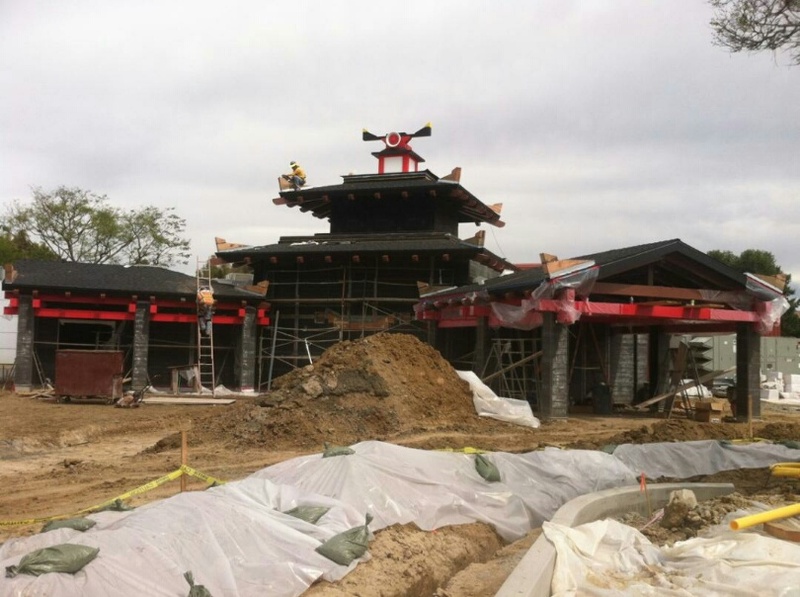 Based on a line of ninja-inspired Lego toys and a spin-off television show, the dark ride will be the centerpiece of a new Asian-inspired Ninjago themed land.